LOCATION LOCATION! 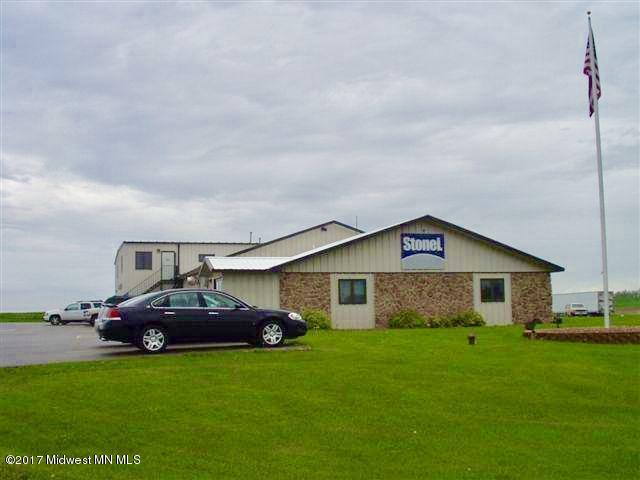 Beautiful office/warehouse setup located on the junction of heavily traveled US HWY 59 and I-94 just minutes from Fergus Falls city limits. Suitable for various uses - retail or manufacturing. 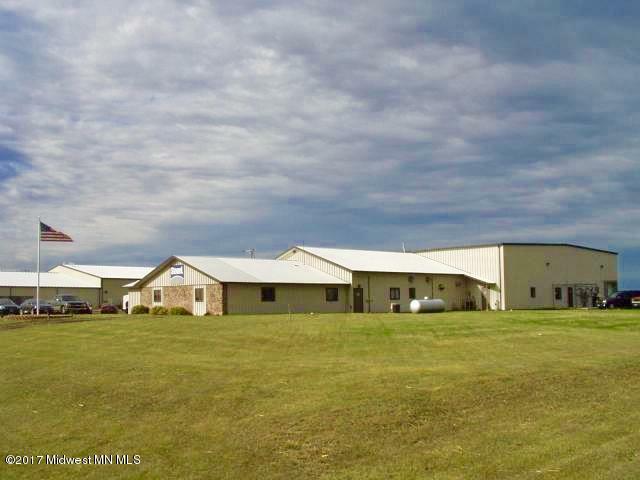 Building is maintenance free with approximately 7,500 sq. ft of light manufacturing space and the remaining balance (approx. 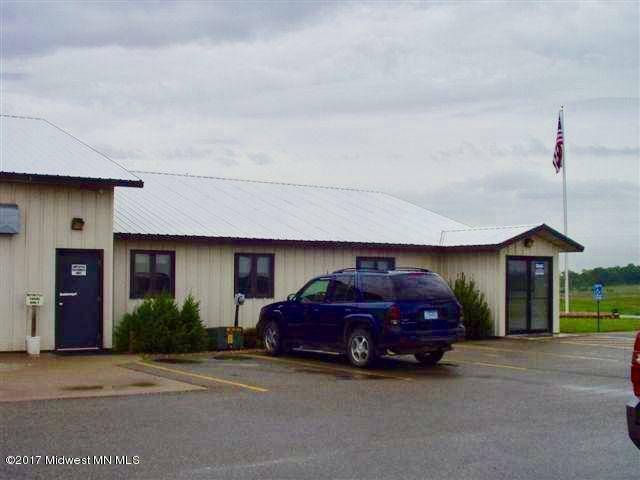 13,500 sq ft total) for offices and storage space. The building has Delta Bank 240 Volt 3 phase service. 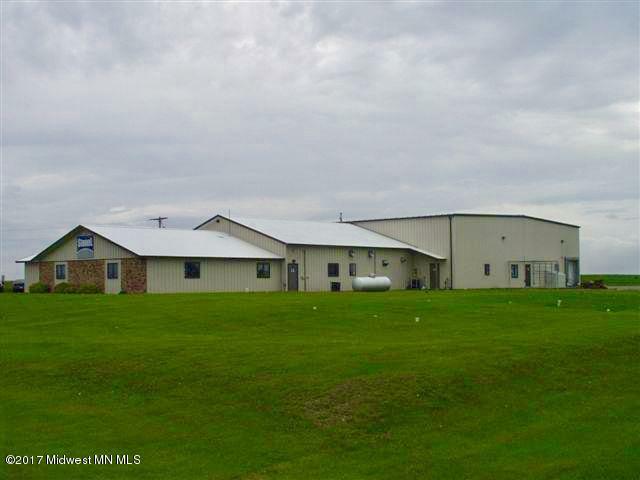 For the location, lot size, well/septic, and buildings this is a fantastic buy.